Thanks to everyone who came to our Britten celebration concert at the Community Music Center on Friday night. We had a tremendous time sharing these somewhat neglected masterpieces with you! While the 13-14 season is over (sigh), we’re already planning for the 14-15 season. 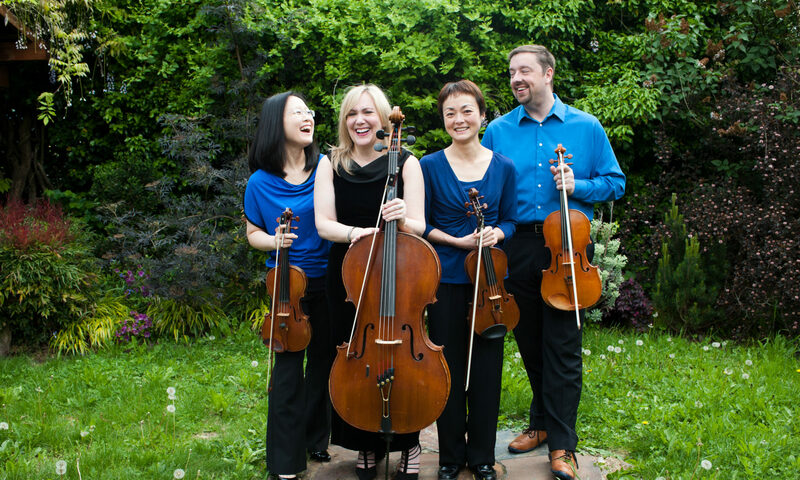 We’ll be returning to the Camerata Musica series at the Salem Public Library on November 23, 2014; and to the McTavish Room at Astoria’s Liberty Theater on February 15, 2015. In addition, we’re planning on presenting at least three concerts in or around Portland next season, dates and location(s) to be announced. So, if you’ve not gotten a chance to hear us due to our limited appearances in Portland, you’ll have three times the opportunity next season! So, check back at this site for updates as they come available – be sure to subscribe to the email notifications using the widget in the footer area at the bottom of the page.